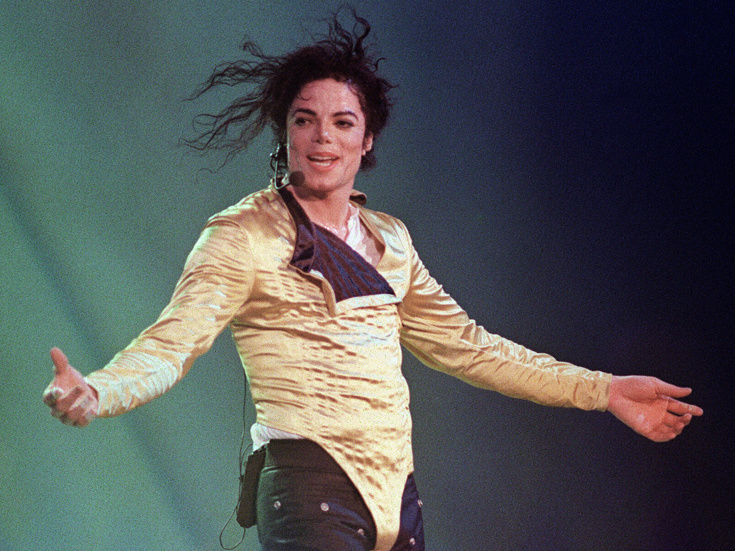 The highly anticipated new musical framed around the life and music of the late singer-songwriter Michael Jackson has scheduled an out-of-town run at the James M. Nederlander Theatre in Chicago. Performances begin on October 29 for a limited run through December 1. The previously announced stage show, newly titled Don't Stop 'Til You Get Enough, is expected to arrive on Broadway in 2020. Don't Stop 'Til You Get Enough will feature a book by two-time Pulitzer winner Lynn Nottage (Sweat) and a score made up of Jackson's song catalogue. Tony winner Christopher Wheeldon (An American in Paris) will direct and choreograph.